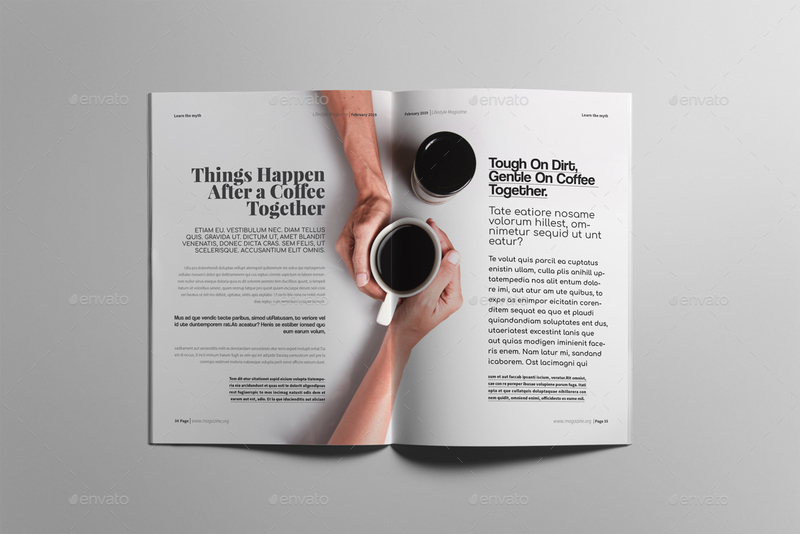 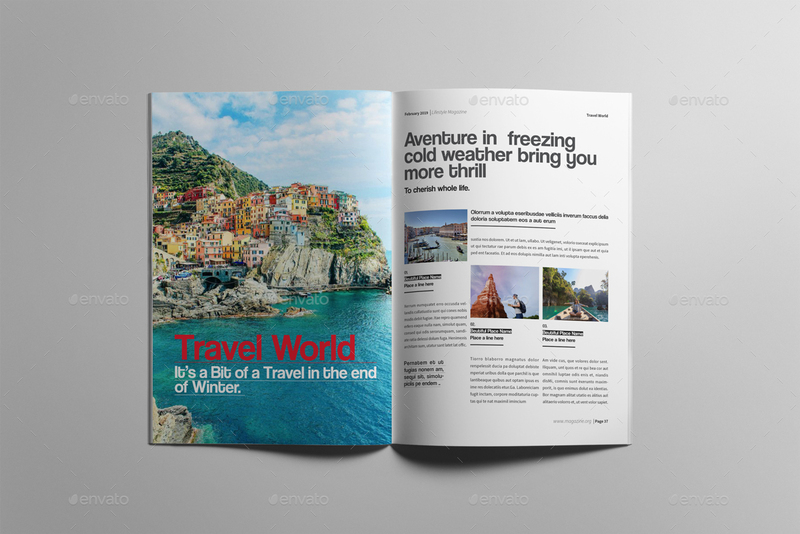 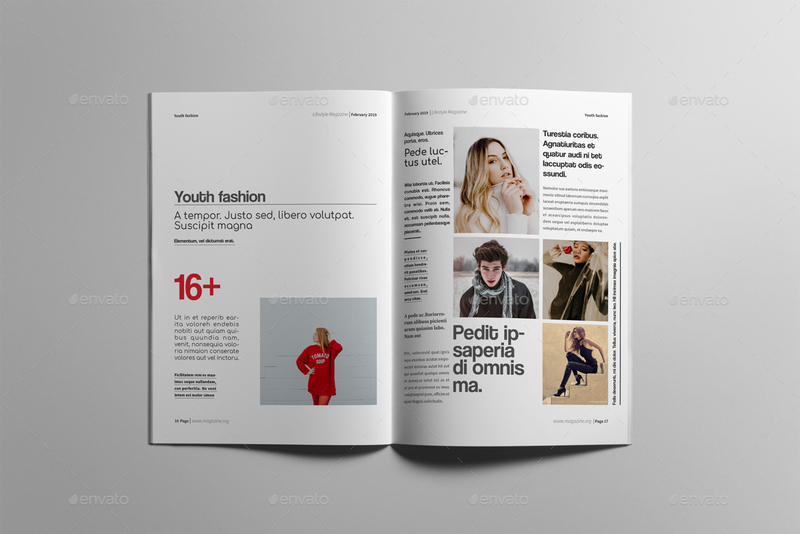 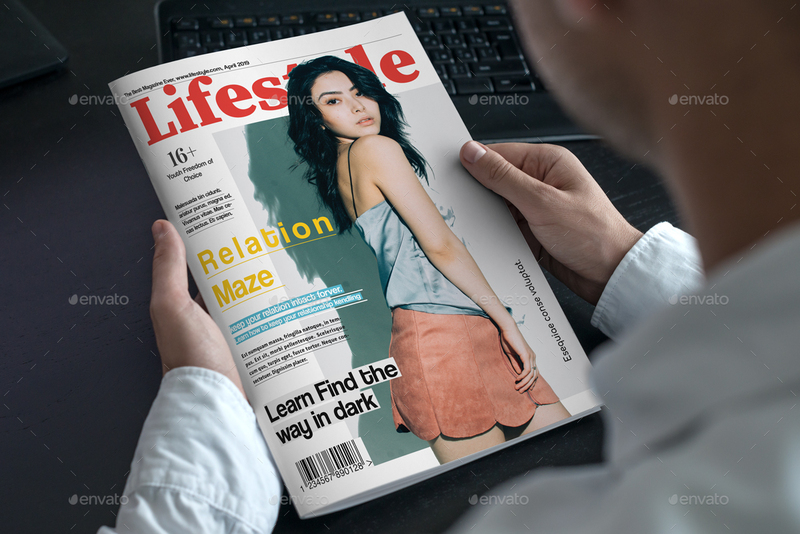 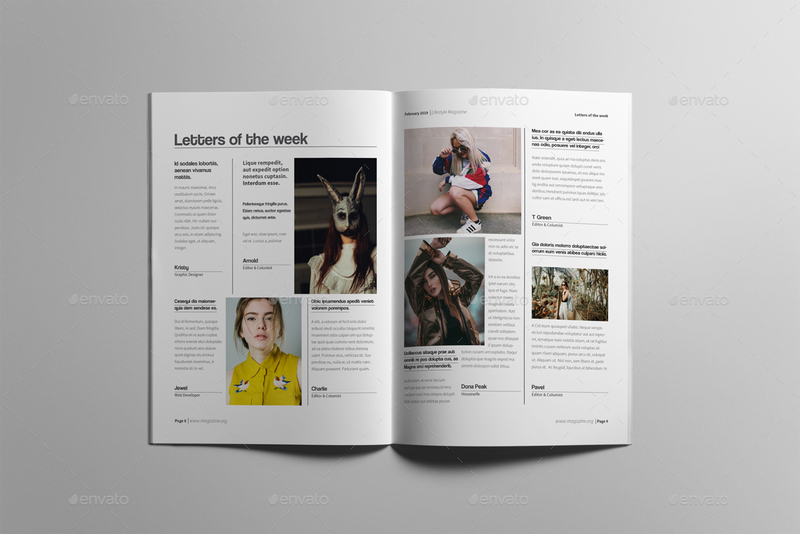 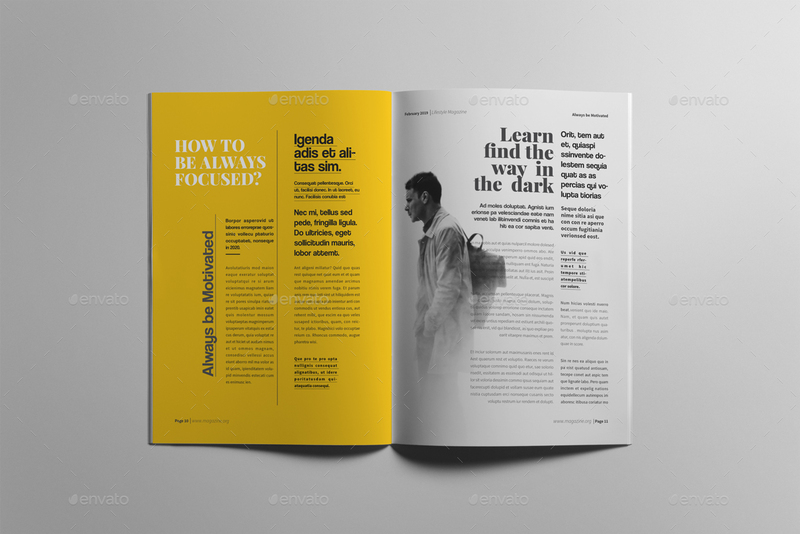 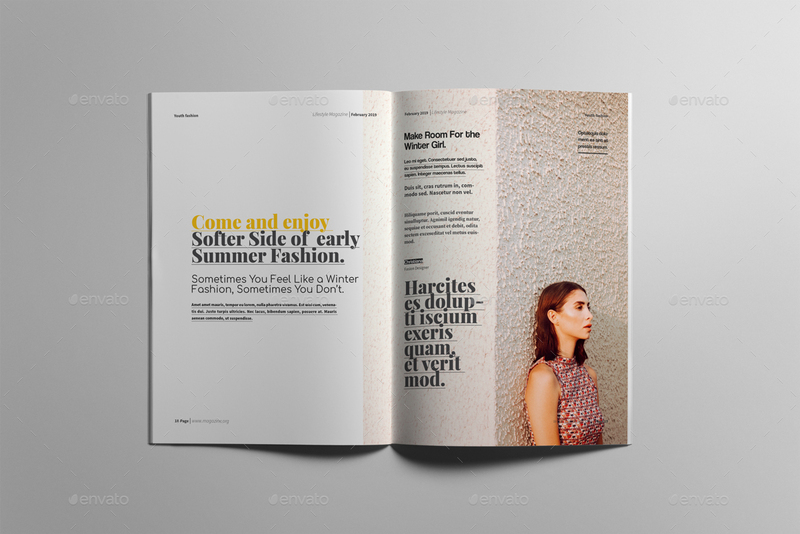 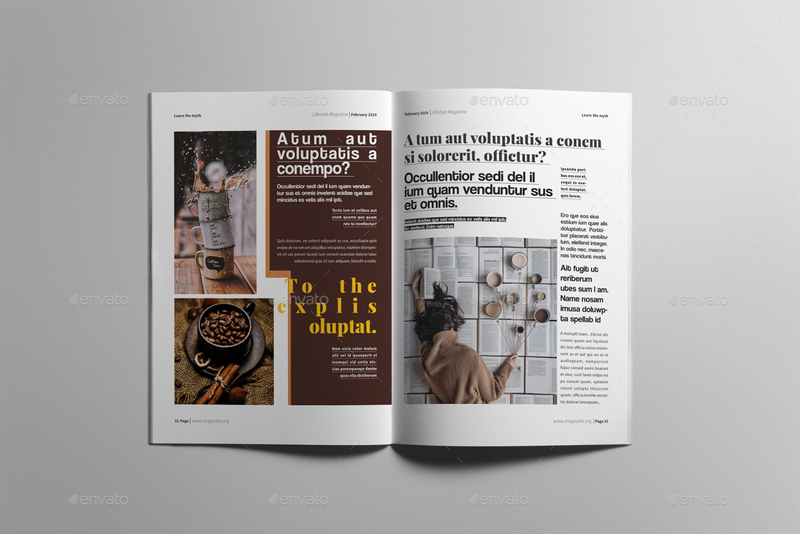 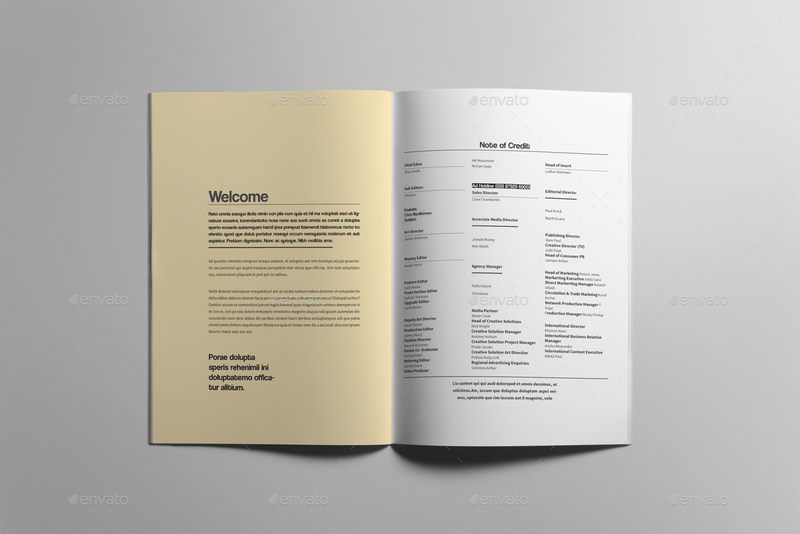 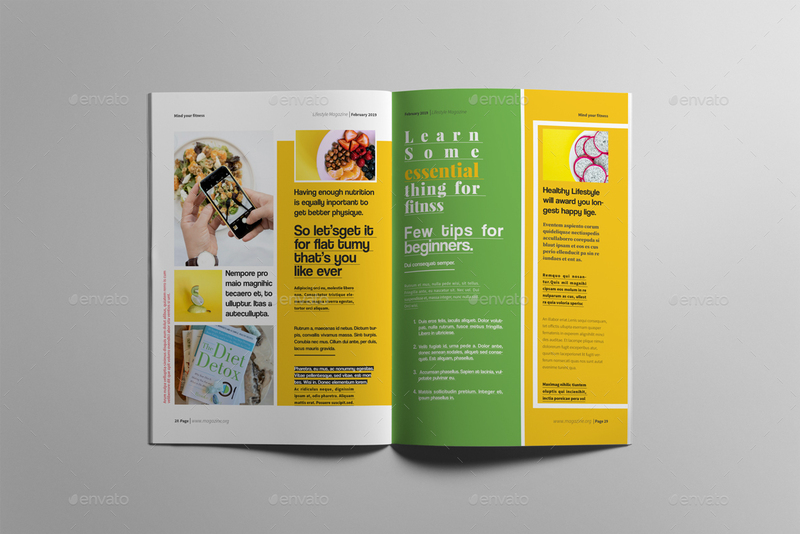 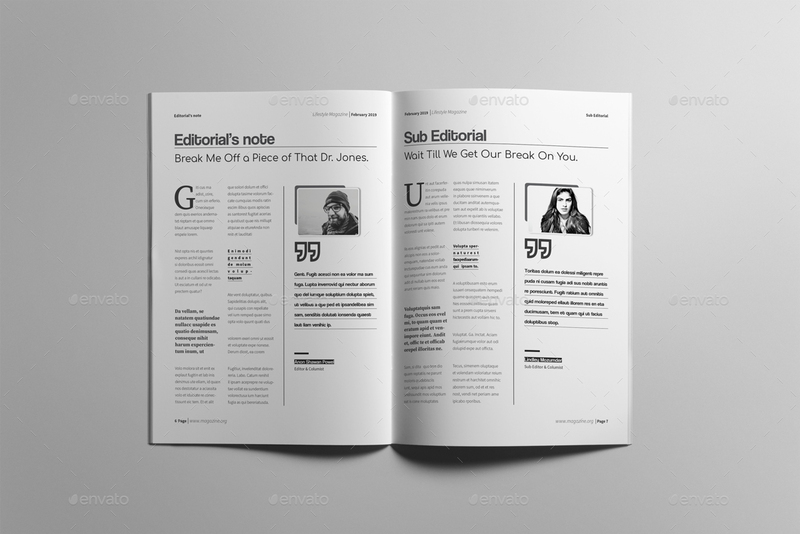 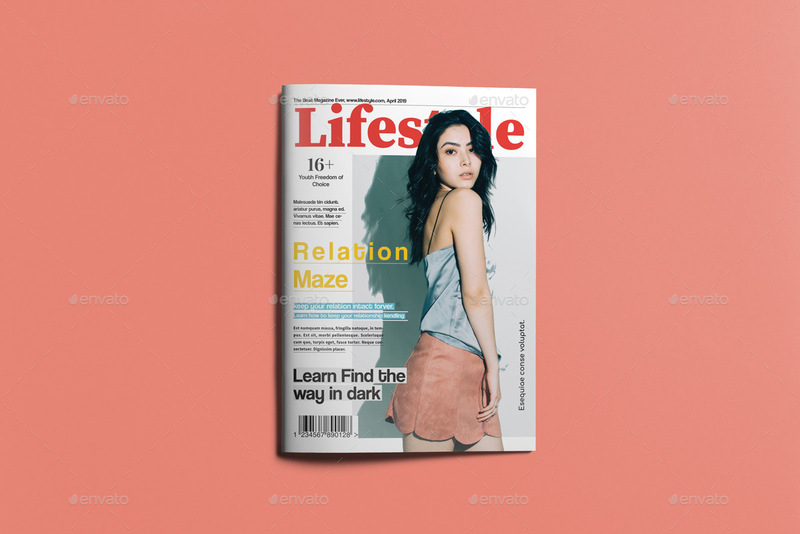 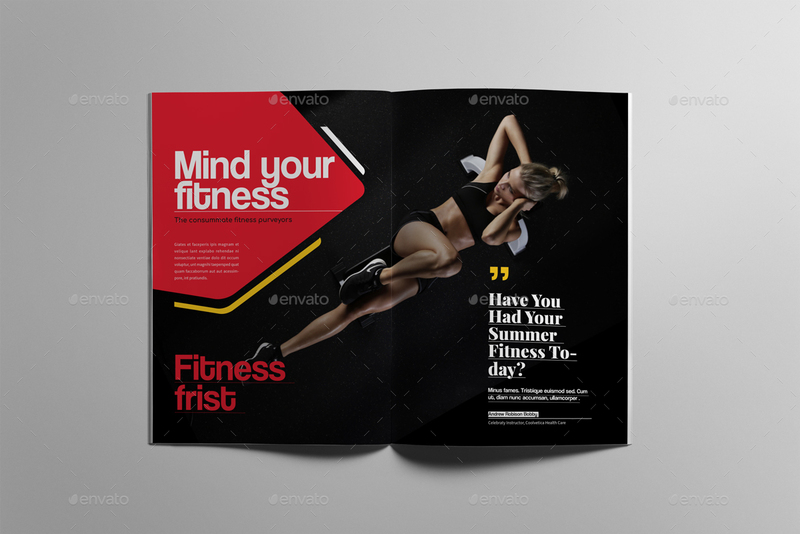 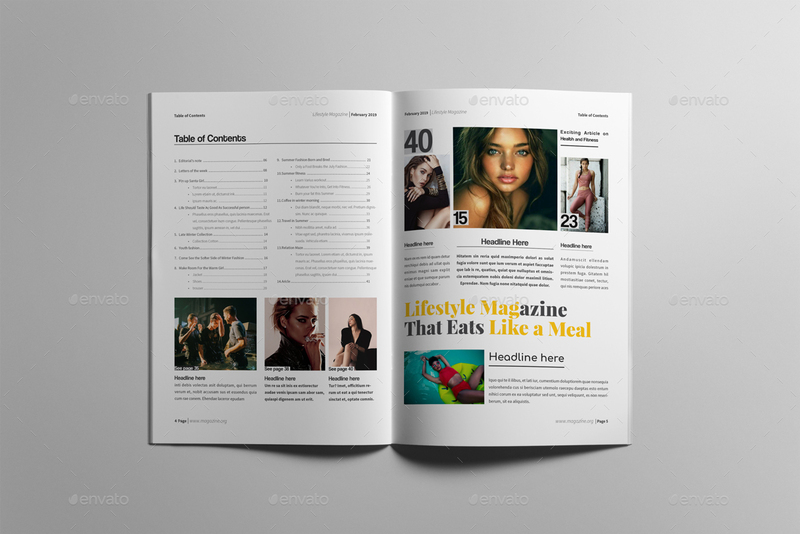 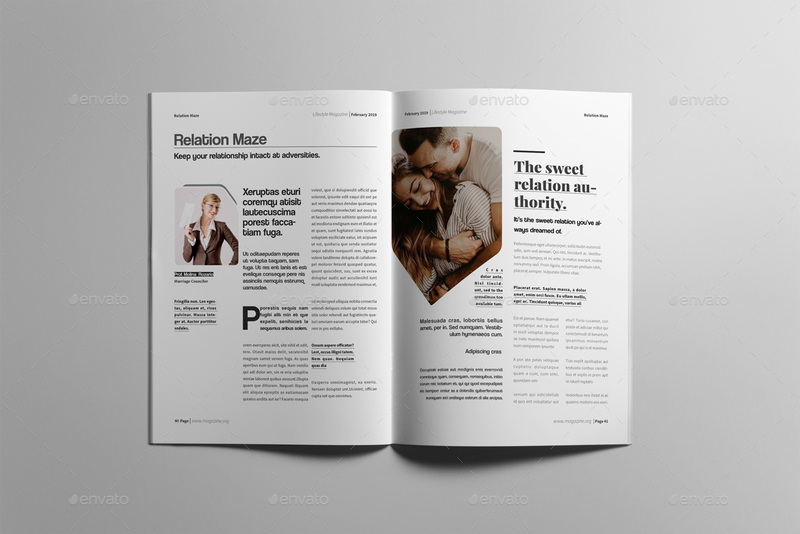 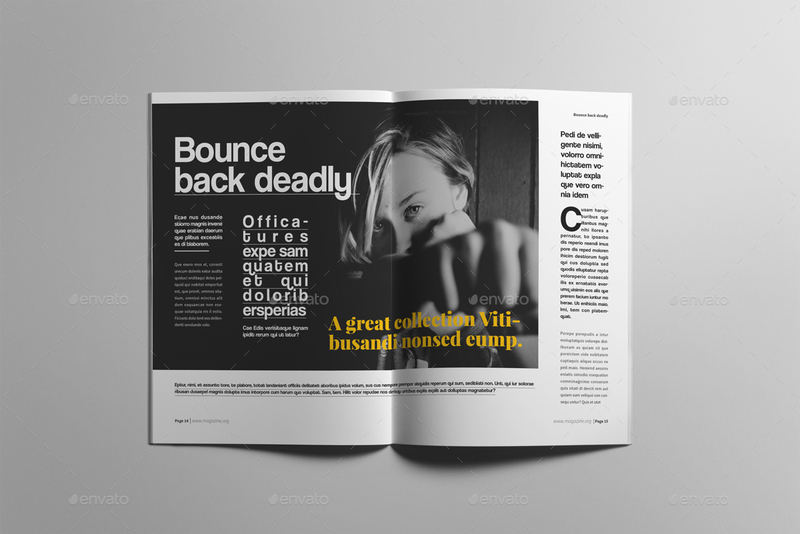 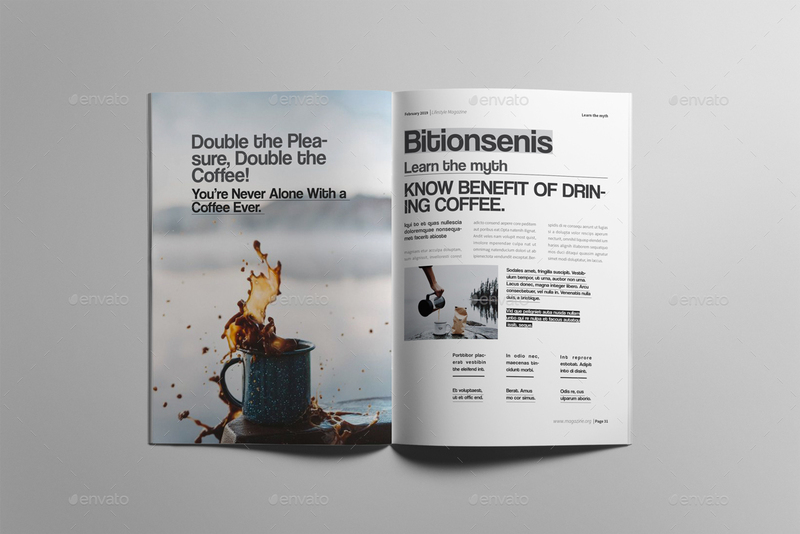 This is 42 pages Lifestyle Magazine Template has maintained proper margin and guide with unique concepts. 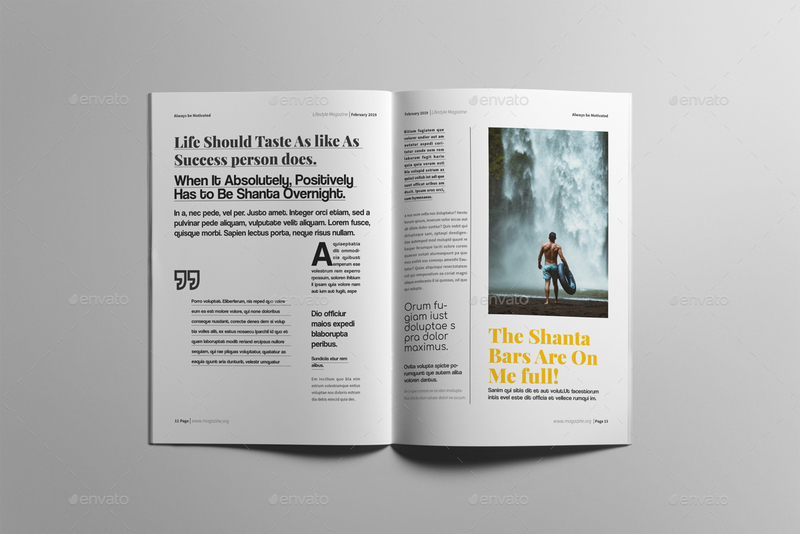 All the Fonts used here are free. 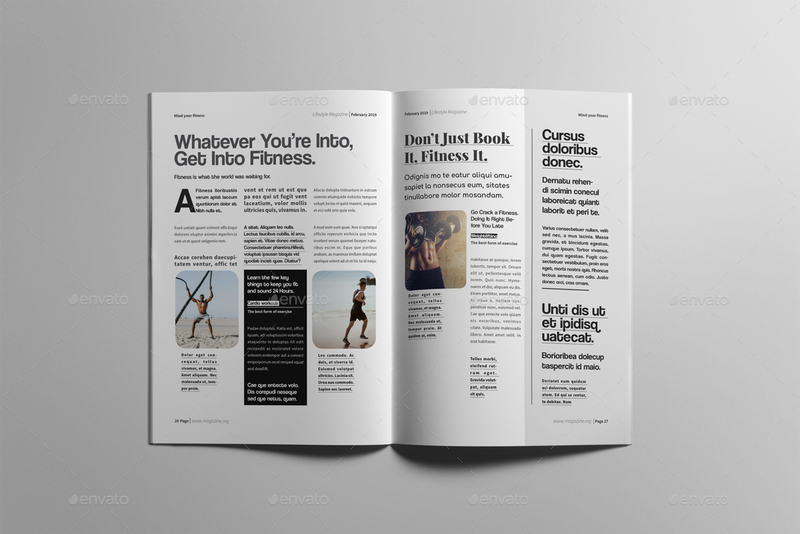 Other components like shapes, colors, pages no, running header and images input are super easy to customize. 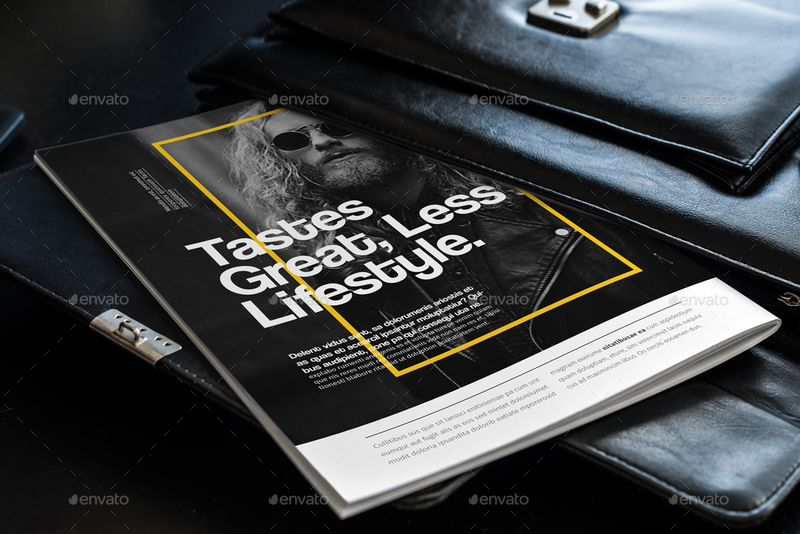 If you need any help using the file or need special customizing please feel free to contact me via my Graphicriver profile.